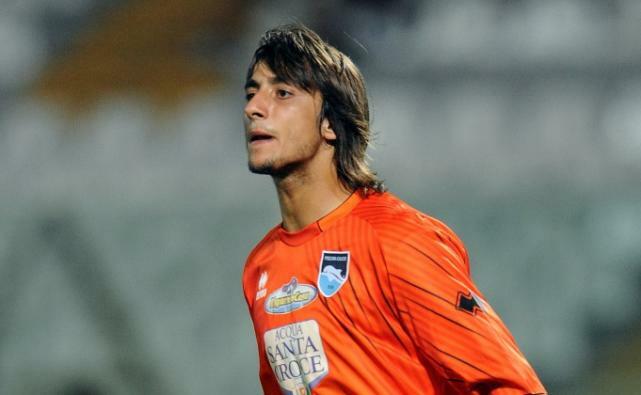 Arsenal are weighting up a potential move for on-loan Pescara stalwart Mattia Perin to strengthen their goalkeeping options. The 20-year-old goalie has impressed the visiting Arsenal scouts with a string of excellent performances while on a season-loan deal at Pescara from Genoa. Although Arsenal have considerably talented goalkeeper at their disposal - Wojciech Szczesny, his inconsistency and error-proneness means they should try and sign a potential replacement. Arsene Wenger is also said to be try and land Liverpool’s Pepe Reina or Sunderland’s Simon Mignolet, should Perin be not available.